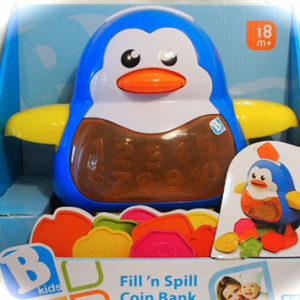 This is one of Kids Develop Store’s favourites – a game with mounting excitement and because of the flexible play options. 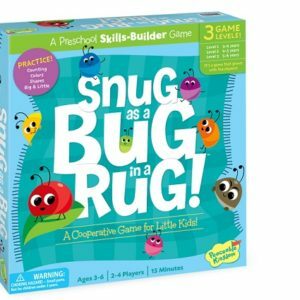 Play as a simple turn-taking game or use the spinner and follow the game rules. 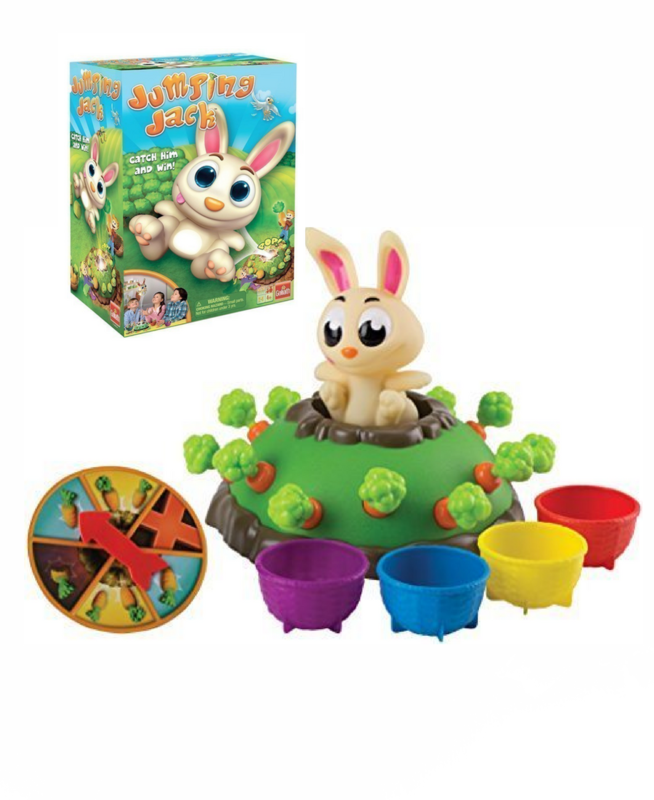 Set the game up with the carrots inside the hill. Lock Jack, the bunny in place on his hill. 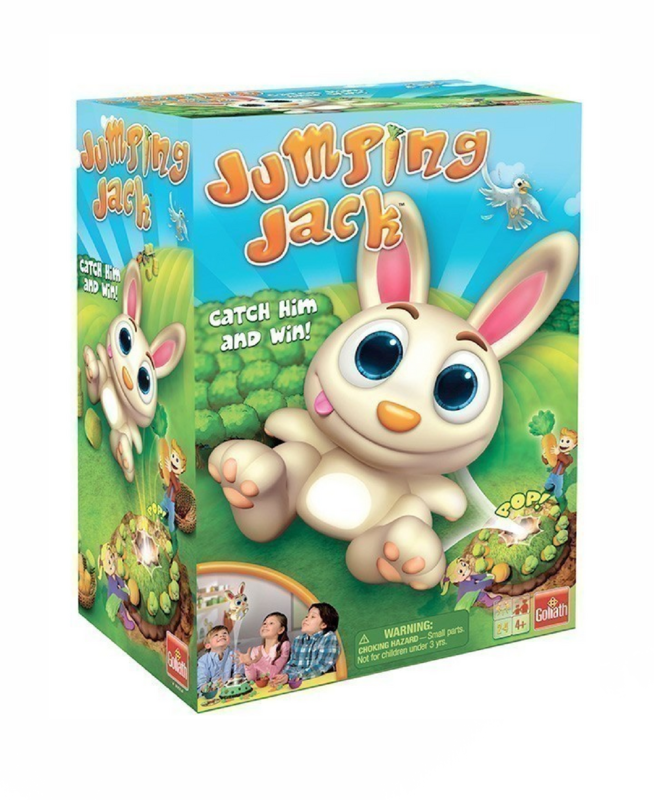 As children take turns retrieving one carrot on their turn, one carrot will make Jack jump, but it is a different carrot each and every time. If Jack jumps, try and catch him! 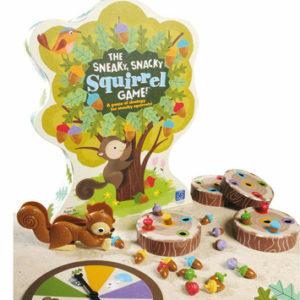 This delightful game teaches hand-eye coordination, challenges reflexes and is great for practicing impulse control. Believe us, those carrots are too tempting to take just one.